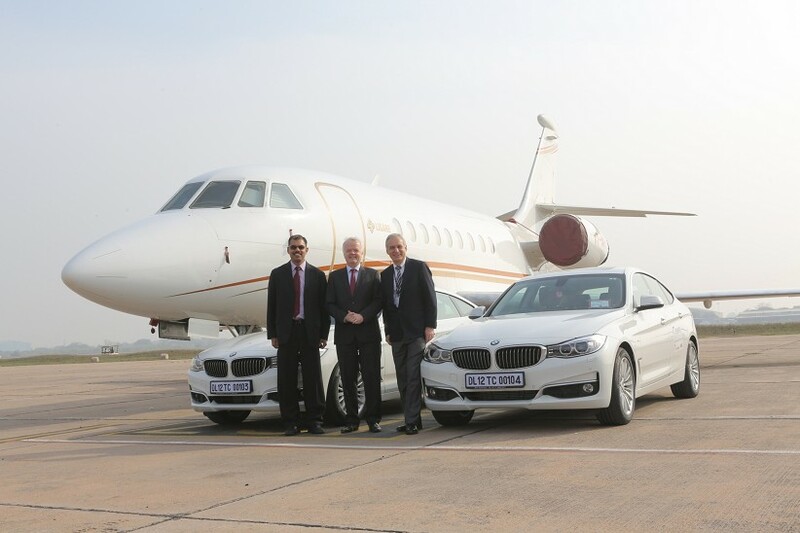 BMW is now the official choice for all VIP movements at Delhi International Airport. All dignitaries, leading businessmen and eminent personalities transiting through the VIP Lounge will now be chauffeured in BMW vehicles. Mr. Philipp von Sahr, President, BMW Group India along with Mr. Gaurav Bhatia, Director – Bird Automotive handed over the cars to Mr. Marcel Hungerbuehler, Chief Operating Officer – Delhi International Airport and Mr. Pradeep Panicker, Chief Commercial Officer – Delhi International Airport during a private event. 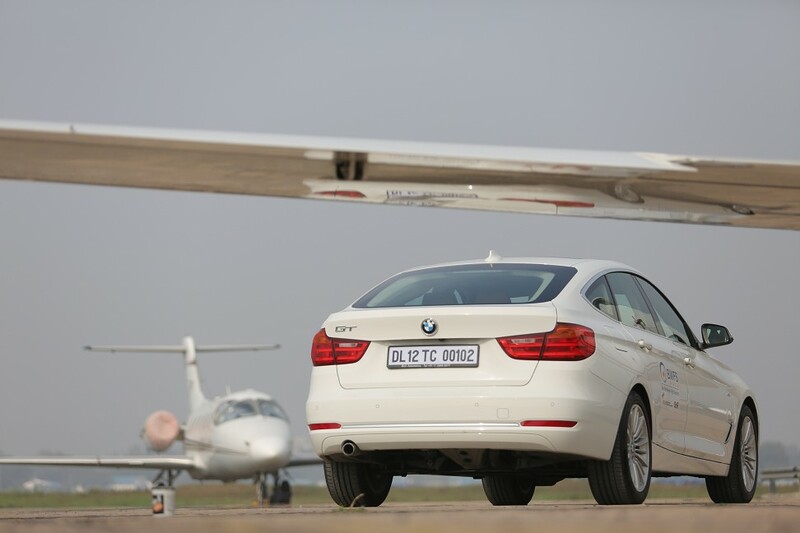 BMW Gran Turismos will be used for transfers between private / chartered aircrafts and the VIP Lounge. With countless innovations, impressive interior and thoughtful details, the all-new BMW Gran Turismo, offers unparalleled travel comfort. It unites the best of both worlds: an embodiment of pure dynamism and a sense of spaciousness.